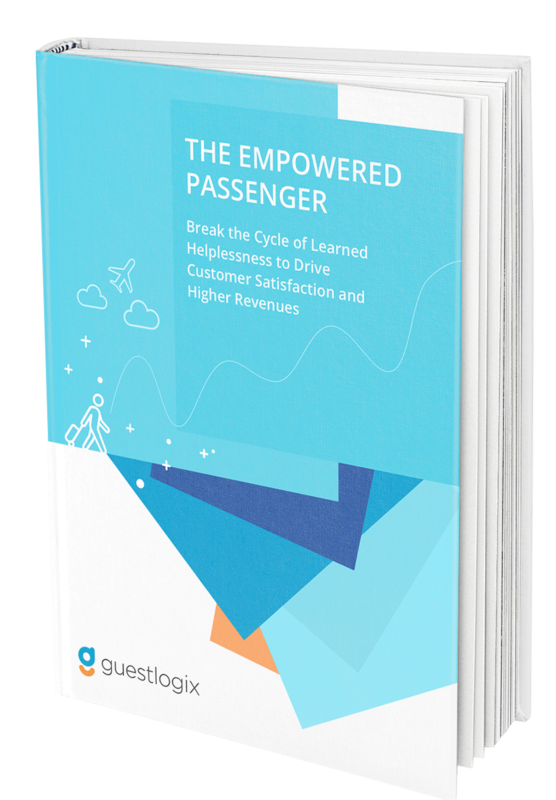 As consumers travel more, airlines have re-engineered efficiency, seat optimization, safety, security, and most of all, the cost-savings that customers demand resulting in crowds of passengers who are suspended into a state of “learned helplessness”. However, it doesn’t have to be this way. Making air travel the exciting part of a journey is possible. Copyright © 2019 | Guestlogix, Inc.